“Whole Thing a Lie” or a “Noble Crusade”? 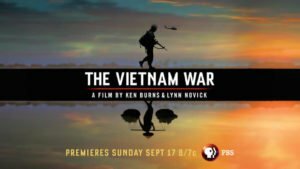 An investigative report obtained by The Times reveals new details about one of the Vietnam War’s worst friendly-fire incidents. 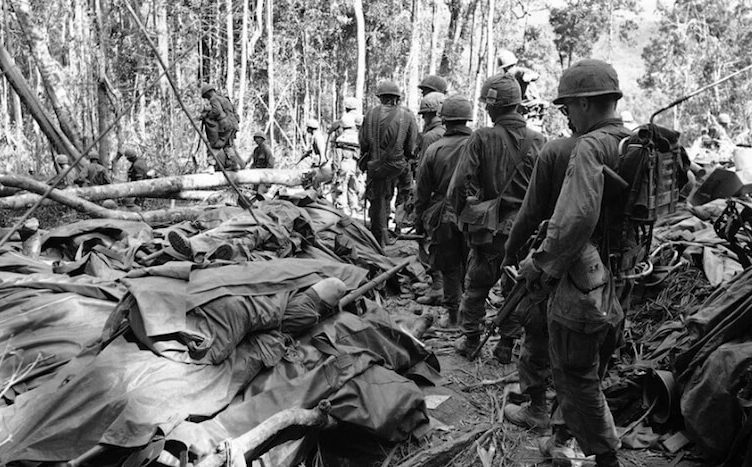 In the desperate fight for Hill 875 in South Vietnam’s Central Highlands, at least 20 soldiers from the United States Army’s 173rd Airborne Brigade were killed in one of the deadliest friendly-fire incidents of the entire Vietnam War. Just past dusk on Nov. 19, 1967, a Marine Corps A-4 attack jet dropped two 250-pound Mk-81 Snakeye bombs, which landed inside the 173rd’s hastily formed defensive perimeter. One of the bombs was a dud; the other exploded as it hit a tree, under which was the American command post as well as the collection point for the unit’s most seriously wounded soldiers. The story is based on an unredacted Air Force investigation, whose details have not previously been made public, into the incident and first-person accounts from service members who were there, including Jon Wambi Cook, a soldier who survived the battle. Cook vividly remembers what happened on the ground in the moments after the blast, as the investigative report recounts what happened in the air above him. The combined narratives point to the sorrow and doubt that endure for a lifetime after a battlefield mistake. In reporting this story, I consulted with two people who have written extensively on what became known as the Battle of Dak To. One, Edward F. Murphy, scoured the National Archives for records related to the battle before publishing a book about the fight in 1993. The second was a retired Army infantry colonel named Leonard B. Scott, who wrote his graduate thesis about the battle while a student at the Army War College in 1988, and searched through the school library’s hoard of primary-source documents related to Dak To. Both men told me that they had never seen the report before. Scott’s research helped him piece together what he heard as a young lieutenant when he reported as a platoon leader in the 173rd, arriving in Vietnam about a year after the Battle of Dak To. Back then, he said, the consensus was that the South Vietnamese were responsible for the errant strike, not the Americans. But the investigation, which was kept from view by the Defense Department, shows that though there were two A-1 Skyraider airplanes above Hill 875 during the battle, they were flown by the United States Air Force and not by the South Vietnamese. Scott heard more or less the same story throughout the 1970s and 1980s in professional settings and officers clubs alike, and Scott didn’t question it. “It kind of explained away everything for me,” Scott said. “It’s just easier to point to someone else, especially when there’s the option to point at someone else.” It wasn’t until I spoke to him earlier this month about the report’s findings did he finally learn that the South Vietnamese were not to blame for the short round. The investigation makes it clear exactly who dropped that bomb: a United States Marine lieutenant colonel who commanded an A-4 Skyhawk squadron at Chu Lai. Now living in an assisted-care facility, I spoke with the former pilot at length about Dak To. He still prays it was someone else who was responsible. The Full Disclosure campaign is a Veterans For Peace effort to speak truth to power and keep alive the antiwar perspective on the American war in Viet Nam — which is now approaching a series of 50th anniversary events. 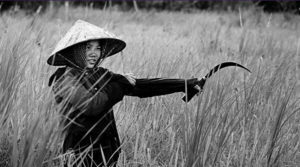 It represents a clear alternative to the Pentagon’s current efforts to sanitize and mythologize the Vietnam war and to thereby legitimize further unnecessary and destructive wars. 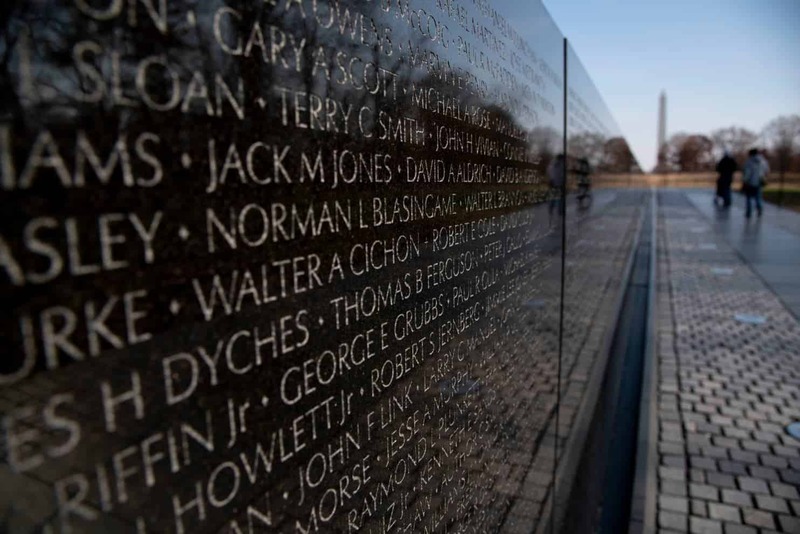 April U.S. combat deaths in Vietnam exceed the 33,629 men killed in the Korean War. Fort Carson – Four GIs are restricted to post for possession of The Ally. GI paper About Face lists 147 RITAs (Resistance or Resisters Inside the Army) as political prisoners held against their will in US military stockades. April 5 75-100,000, including 200 GIs, march against the war in NYC; 30,000, including 30 GIs march in Chicago. April 6 6,000, including 50 GIs march in support of the Presidio 27 in Los Angeles. See entry for February 14. 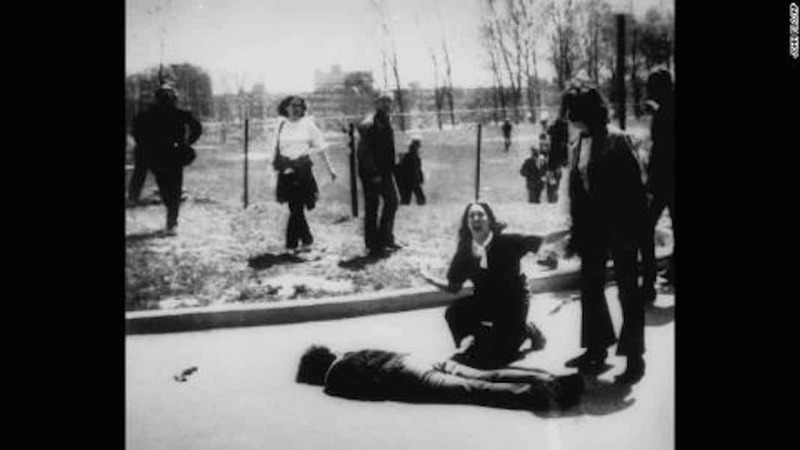 April 9 300 anti-war students at Harvard University seize the administration building, throw out 8 Deans, and then lock themselves in. They are later forcibly ejected. April 6 A spontaneous anti-war rally in Central Park is recorded and later released as Environments 3. April 10 Army officials admit that Pvt. John Hoffman (one of the Fort Jackson 8 protest group) was an agent provocateur. 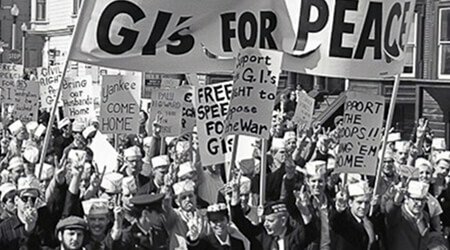 April 12 100 GIs join 1,200 civilians in an antiwar march in Austin, Texas. April 14 Norton AFB – Airman First Class David Mays, who spoke at a GI – Civilian Demonstration in Los Angeles is charged with insubordination. April 19 Fort Sill – Pvt. Andy Stapp, founder of American Servicemen’s Union, is given a dishonorable discharge. See entries for June 1, July 31 and December 25, 1967. April 23 Fort Dix – Sp/4 Allen Myers is acquitted on charge of having put up an antiwar sticker and distributed unauthorized material. See entry for March 28. April 26 196th Light Infantry Brigade publicly refuse to follow patrol orders in the first reported mass mutiny incident in the war. April 30 U.S. troop levels peak at 543,400. 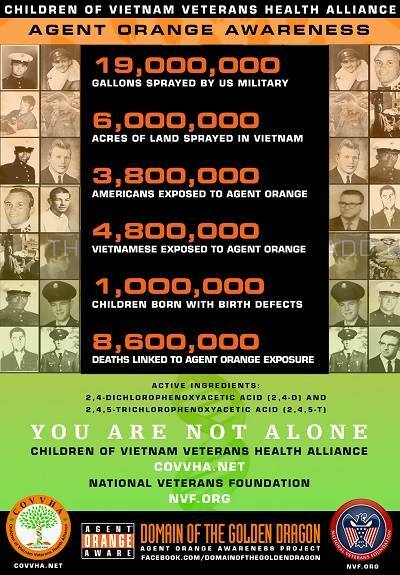 There have been 33,641 Americans killed up to this point in the war, more than in the Korean War.